Calgary First Aid is the best St Mark James training affiliate in the Calgary area. Certification and recertification programs are offered at the most competitive rates while retaining high quality training. Because all classes are overseen by St Mark James and taught by St Mark James certified professionals, you are sure to get the best training possible. Classes on cardiopulmonary resuscitation (CPR) and first aid are available at various schedules throughout the week, even during the evenings and weekends. Registration is very simple and hassle-free. A registration form is available on the Calgary First Aid website but trainees can also enroll via e-mail, telephone call, or walk-in during business hours in any of Calgary First Aid’s numerous training centers. If you have any questions regarding classes and enrolment, you can reach the Calgary First Aid staff with the information below. The staff is very friendly and accommodating and will be glad to help you. Register for a CPR class on-line today or book a private course for a large or small group. This provider also features infant CPR courses for new parents. Calgary First Aid is located in SW Calgary, near the center or down town. Free parking and the light rail transit are within walking distance of the training center. The building is very modern and equipped with the latest training technology for CPR and first aid. You can get a better idea of the location with the map below. Calgary First Aid has the widest range of training programs. Trainees can enroll in full training courses for CPR, stand-alone CPR and first aid classes, private classes, and refresher programs. CPR training courses have three levels, each corresponding with a particular St Mark James training certificate. All levels include basic first aid and automated external defibrillation (AED) training. AEDs are machines that are attached to the chest and apply needed shock to restart the heart. Stand-alone classes are offered to trainees who do not want to enroll in the full training course. 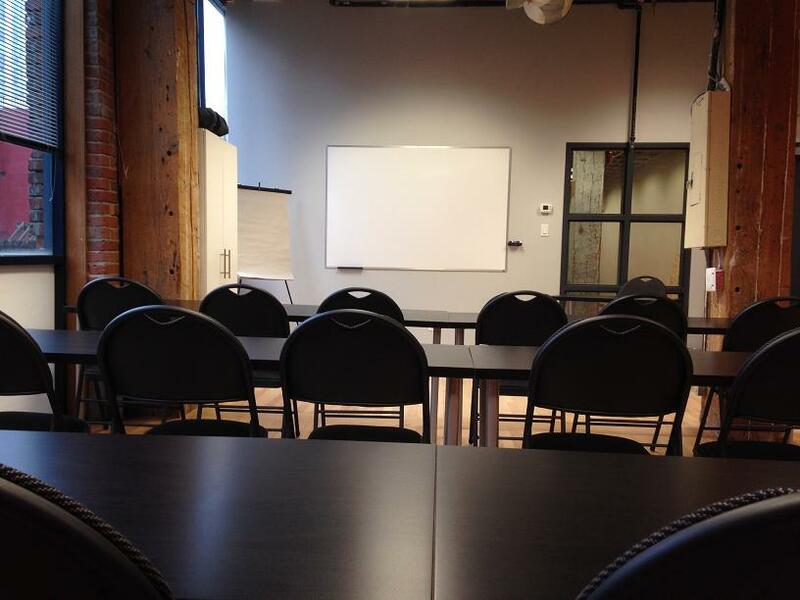 If you want to book a private class, you can use the contact information above to reach the Calgary First Aid staff. St Mark James certification is awarded to trainees. Trainees who are able to complete a training course are given a St Mark James training certificate valid for three years throughout Canada. The certificate can be re-certified through refresher programs held several times a week at both the SW and SE training centres. Enrollment fees are the cheapest in the area. Trainees only pay the initial rates with additional expenses during the rest of the training period. Rates are inclusive of everything – taxes, certification fees, training manuals, and use of training equipment. Should you be unable to complete your enrolled course, full refunds are given provided a 72-hour notice was done before dropping out. Facilities are modern and high-end. 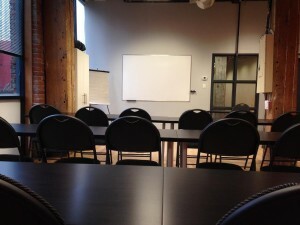 Training facilities are located all around Calgary. The centers are spacious and well-maintained and decked out with the latest training equipment for first aid and CPR training. A valuable component of CPR training is disease prevention. Individuals that enrol in Canadian CPR Courses in Calgary will learn various techniques and methods of preventing disease transmission.